How do you keep up with the most important driver of success in direct-selling organizations? 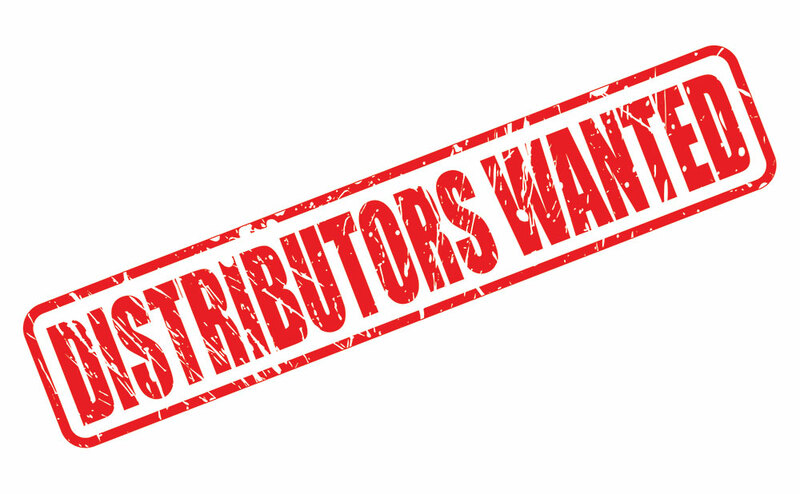 Duplication, the recruitment of a new distributor by an existing distributor, is the basic building block for expansion of revenue and sales opportunities. Duplication is being transformed by great coaching built on personalized to the seller using emerging tools and mobile apps. Segmentation to refine similar messages for different personae. Smart tools can track and coach distributors to succeed. Data analysis performed in the cloud and delivered by mobile app, which the distributors can use during a sales call to share content and product data, enables success. Like an athlete offered a sophisticated analysis of their performance can improve their existing skills, the salesperson in the 2020s will be the subject of ongoing personalized coaching by managers with access to insights pulled from the salesperson’s actual customer interactions. The template for success remains, but it can be customized to every type of distributor at scale with artificial intelligence. One message will not convert all of these interested salespeople. The direct-selling workforce has exploded globally since the turn of the century, growing from 116.7 million in 2017, according to the World Federation of Direct Selling Associations. For example, compensation may not be the primary criteria when selecting a job, according to a new Workplace Culture report. Nine of 10 members of Generation X surveyed for the report said they would take a lower salary to work for a company that pursues their values, far more than the 71 percent of all workers surveyed. Overseas direct sellers, in addition to earning money, are engaged in building their emerging economies for sustainable prosperity, seeking soft skills training that will make them more competitive in a day job. Sales and marketing leadership teams need tools to test a variety of messages. In the United States, direct sales is moving into new ethnic and demographic categories that value diversity. Messaging to the 20 percent of U.S. direct sales representatives of Hispanic descent must be targeted and expressed appropriately, for example. The fact that 73.5 percent of distributors are women, according to the Direct Selling Association (DSA), demands that marketers think about female-motivating messaging for sellers, as well as how to help female representatives communicate with female and male customers successfully. The good news is that a core set of well-defined personae provides a solid starting point for continuing experimentation and differentiation of messages. Small changes, such as using a different word to describe progress toward a weight-loss goal, for example, could transform male customer sales, while that same change will discourage female customers. Working from successful persona profiles, salespeople and marketers can develop better, targeted messages that reuse the same digital content, such a graphics or video, with subtle changes in language and imagery that improve conversion rates in specific customer segments. Direct selling’s one-to-one engagement model offers many opportunities to try a variation on existing messages or to capture feedback from the prospective distributor. The tools also need to call out changes in response rates automatically. Daily tracking of sales-customer interaction through a What’s Next smart platform delivers data that would have been impossible to collect five years ago, but today’s machine learning technology can spot meaningful variance in conversion and identify the elements of the message that are failing. Smart platforms can be of the greatest help when recruiting high-performers. Less than one percent of U.S. distributors embraced full-time selling in 2017, the DSA reports. Consider adding questions to your sales process to identify these people, who are more likely to contribute the most revenue to your company. LifeVantage, a Gig Economy Group partner, found that distributors who make a sale during their first two weeks improved its distributor retention to 44 percent over their career with the company. High-performers may be identified by asking during initial contacts about their experience with selling, preferences for training or simply the inclination to take action. Gig Economy Group’s Action Card-based interface can be customized in real-time to add these questions when a distributor is pitching a potential duplication and ignore the questions when supporting a consumer product conversion. Because every rep and contact, as well as every interaction between them, is tracked and customized by the GEG platform, it is able to gather intelligence about messaging and provide feedback to management for use when developing new content or sales steps. Duplication is based on strong identification with the company, but also the human distributor who meets with and supports the new distributor. Fixed messaging was the best sales could do in the pre-AI era. Within the last few years, data analysis capacity leaped to a new level that allows millions of interactions to be understood and acted upon. After LifeVantage introduced GEG tools, distributors shared more content, began more customer relationships, and sent more registration forms. Now, LifeVantage is beginning to vary its messages by target audience. The early results, including growth in sales by new distributors during their first month, which grew 38 percent overall, suggest that better targeting will produce continuing improvements. The era of personalization is only starting. Eventually, every customer might receive a unique message. For now, the challenge for direct-selling leaders is simple: Experiment. The process requires tools that recombine existing messaging and content in testable variations, extract data to identify productive changes as well as failing messages, and surface the results to human managers. With those tools in hand, finding a duplication prospect, qualifying them, and providing appropriate sales messages to the salesperson seeking to build their downline, duplication rates and early sales success performance will deliver material improvements in your bottom line.